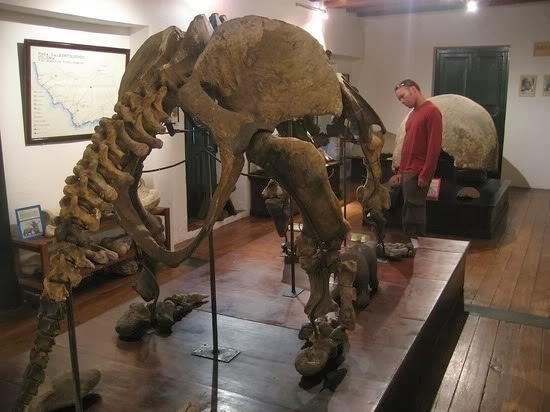 Always a classic, the Woolly Mammoth, Mammuthus primigenius, was not much larger than the Asian elephant, but did have loads of hair and some wicked tusks. 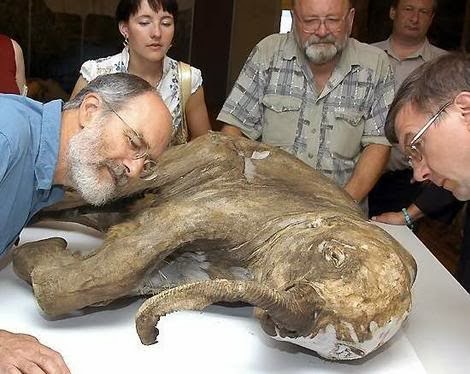 and check out this incredibly well-preserved baby woolly mammoth. So cute!! LOLmammoth. 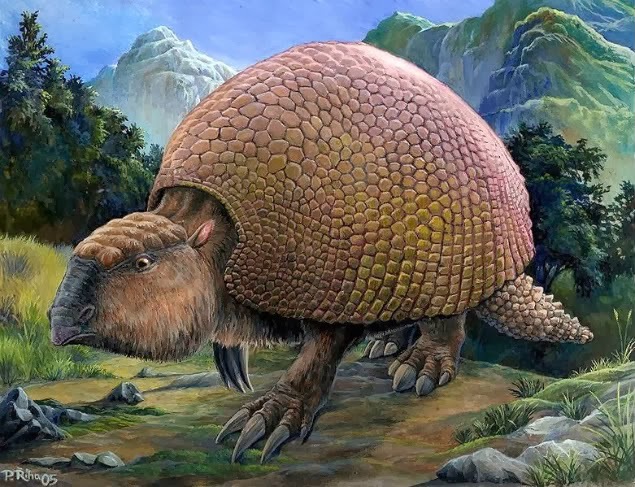 This next one I was surprised to find out was a mammal. 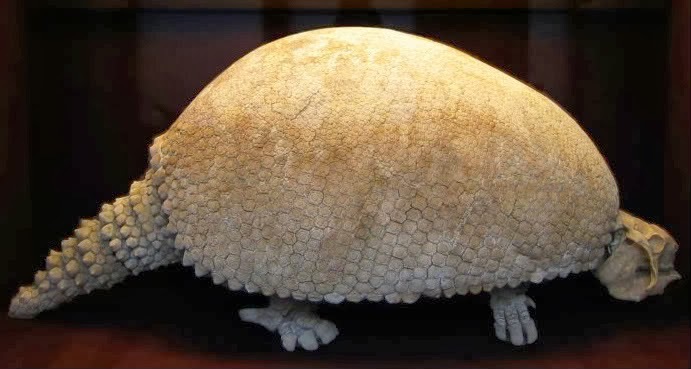 Glyptodons were similar to present-day armadillos, except HUGE! These things were about the same size as a Volkswagen Beetle. 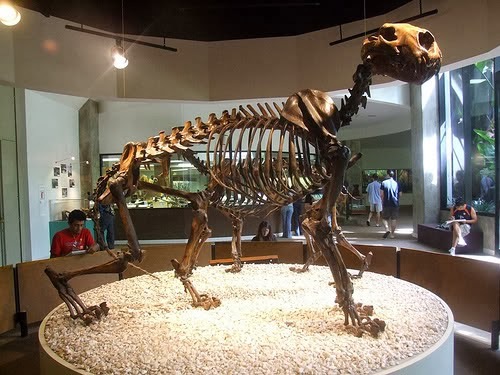 I couldn't find any cool pictures, but there were also 12-foot long gigantic bears!!! 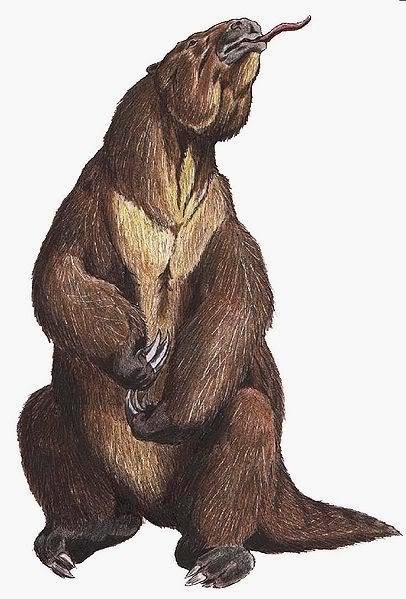 Continuing on with one of my favorites, the giant beaver, Castoroides ohioensis, grew up to 8 feet long. 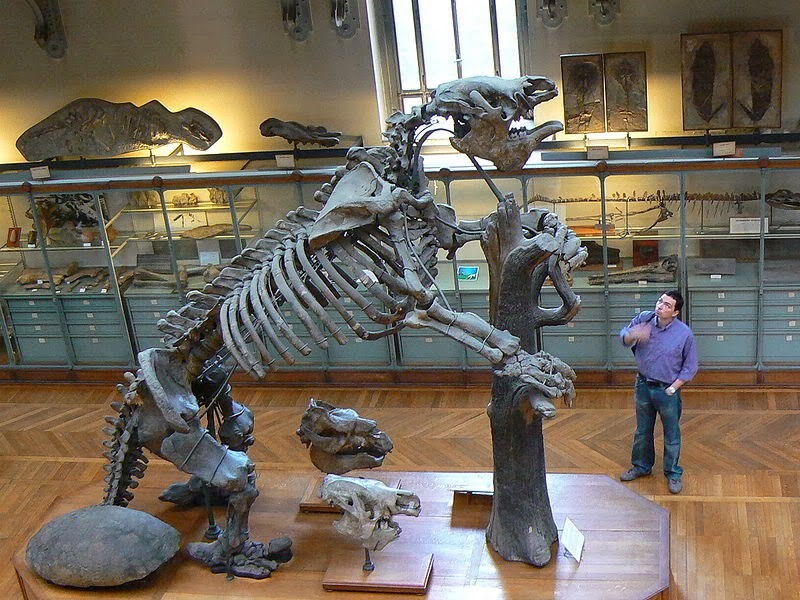 Finally, the most mind-melting of all the extinct american megafauna were the giant ground sloths of the genus Megatherium ("great beast"). 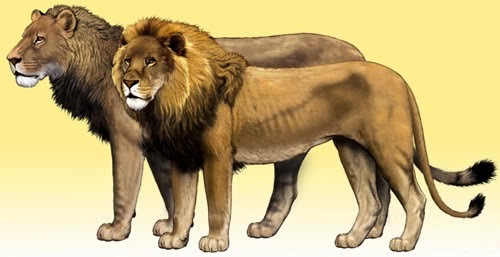 One of the largest land mammals ever, these things were around 20 feet tall when standing and weighed around 9,000 pounds! Soooo cool! This post was inspired by the book I'm currently reading, The World Without Us by Alan Weisman. Go here for an awesome podcast about his thought experiment about what would happen to the world if humans suddenly ceased to exist. Seriously the podcast is really good. 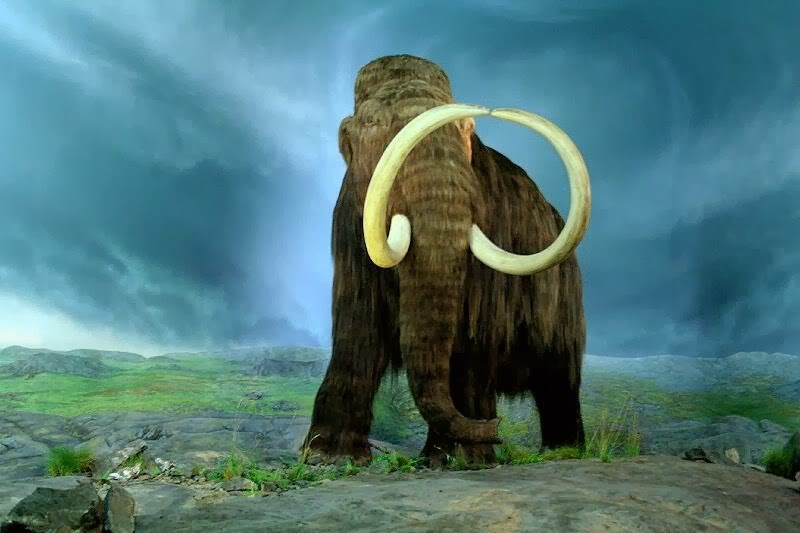 For more about all the animals wiped out during this Pleistocene extinction, and more about the idea of re-wilding the americas, check out Paul Martin's book Twilight of the Mammoths.